December 20th, 2008 · 2 Comments · Misc. This picture is really cool. Is it one you took or one you found? Hope you’re having a great winter break. See ya in Jan!! Mrs. Andersen, my husband took that picture. I’m glad you like it! 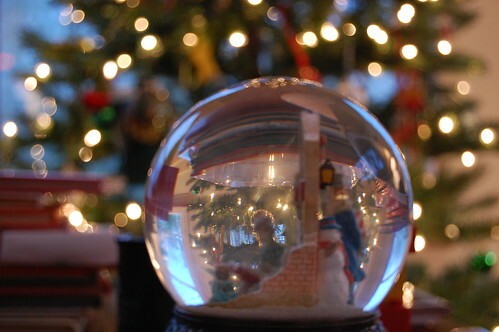 It’s of one of my favorite holiday snow globes. We are having a lovely snowy holiday and wish you and yours all the best.